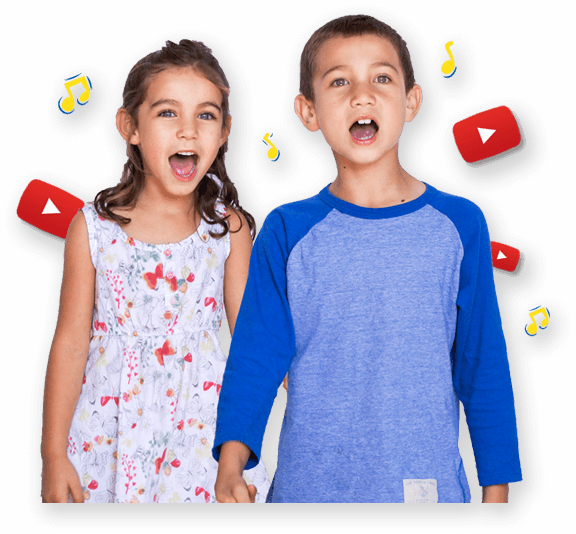 White Dove | Kids Video Song with FREE Lyrics & Activities! bring peace to my friends - you and me. Children sit down on the floor. Give each child a large sheet of newsprint paper (or newspaper) and crayon or felt tip pen. Play the song – scribble in time to the music. Ask children how the music makes them feel? E.g. relaxed, peaceful, sleepy. The colour tone or timbre is the specific sound quality of a voice or instrument. Draw, paint or make a white collage.